This Beautiful 2 Bedroom Corner Co-Op Unit Was Renovated In Late 2016 With Stunning High End Finishes. The Kitchen Features Stainless Steel Appliances, Marble Back Splash, And Shiny White Cabinets. Hard Oak Wood Floors Throughout, And An Exquisite Bathroom To Complete This One-Of-A-Kind Look! 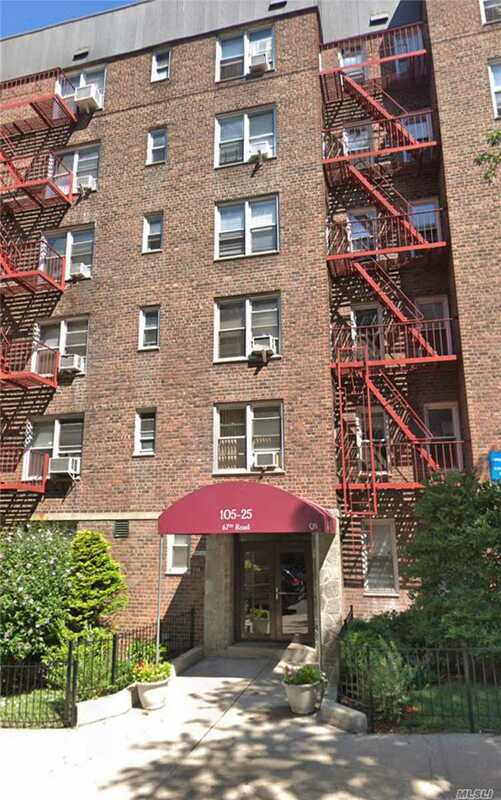 It Is Located On A Quiet Street, A Block From The M/R Subway Lines And A Short Walk To The Park, Shops And Restaurants.